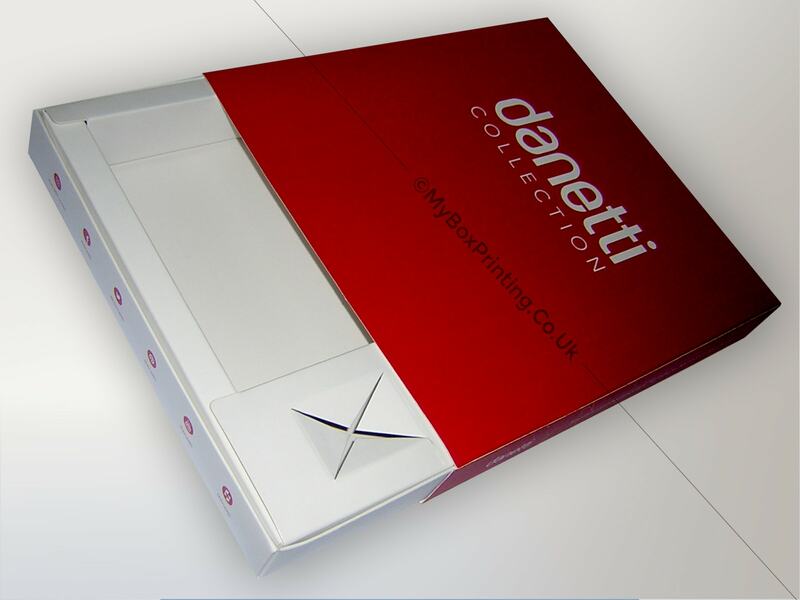 Custom printed die-cut packaging boxes are very popular among business these days. These custom shapes or most commonly known as “blanks” can be decorated with company’s logo or promotion of their product. Die-cut machines equipped with latest technology can make boxes in size or shape that a company desires. Custom die-cut boxes are cost friendly and a large number of boxes can be made in relatively low amount of time. Designing of custom die-cut boxes is comparatively easy. We can design a custom die-cut box according to your requirements or if you have the design already, you can contact us for a quote. Home » Blog » Why Custom Die Cut Packaging Boxes Are More Desired?